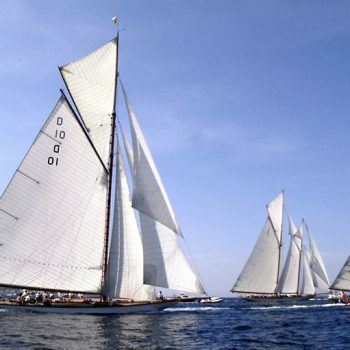 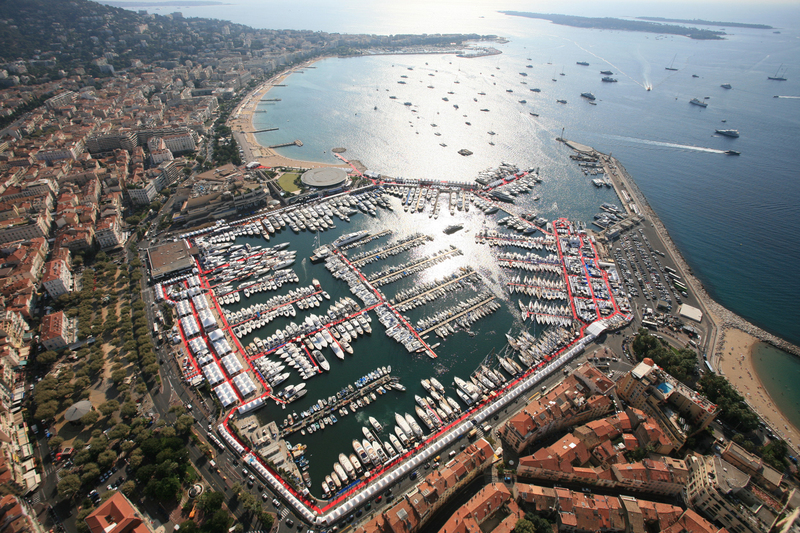 Today’s race in the prestigious Les Voiles de #StTropez is the classic and modern yacht races under perfect blue skies followed by a ‘sardine’ evening at the Mole Jean Reveille. 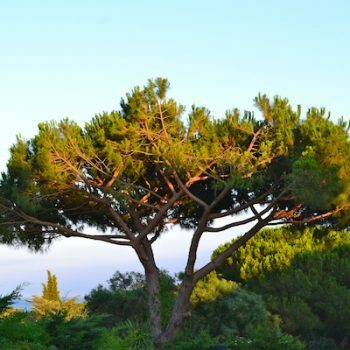 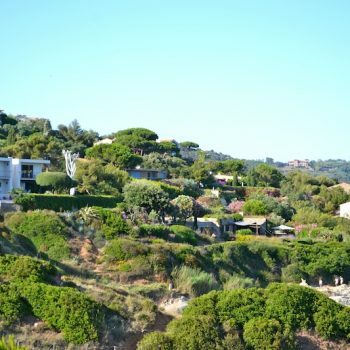 One of the beauties of deciding to rent a house in Saint Tropez is that you will find yourself at the heart of some of the most beautiful countryside in France, yet within easy reach of a number of the most glamorous resorts along the French Riviera. 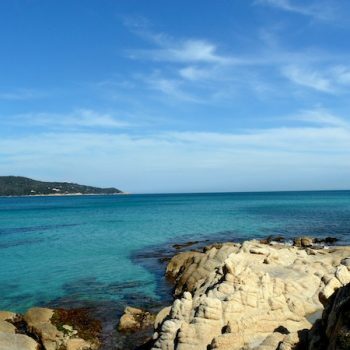 St Tropez in September – The best month to visit?